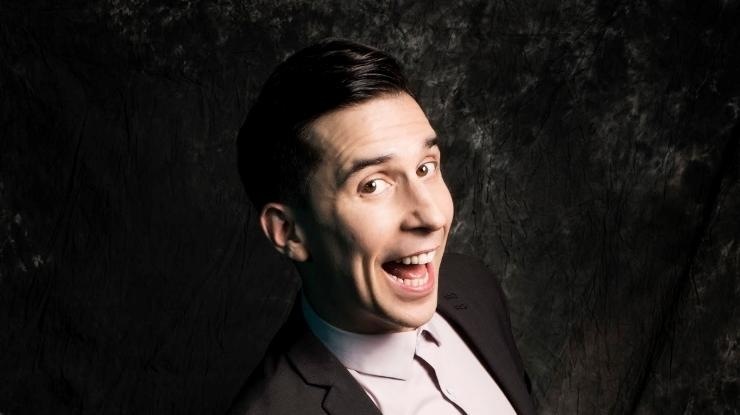 See Russell Kane as he warms up ahead of his brand new tour. The multi-award winning comedian, presenter, actor, author and scriptwriter is best known for BBC Three’s Stupid Man, Smart Phone and the host of three series of BBC Three‘s Live At The Electric. Other TV appearances include BBC One’s Live At The Apollo, BBC Three’s Unzipped, ITV2’s Celebrity Juice and I’m A Celebrity...Get Me Out of Here Now.